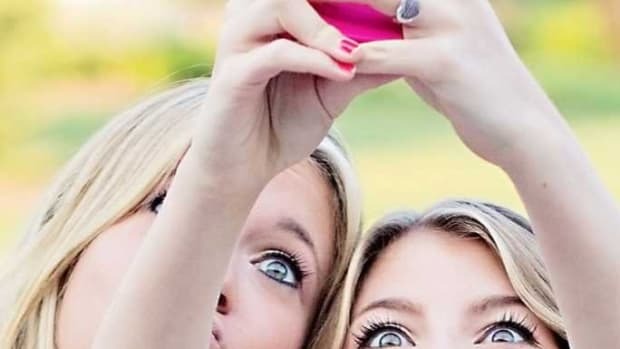 And that prompted a collective, “Oh really?” from all sorts of social shopping network developers who have been waiting in the wings to eat Pinterest’s lunch. 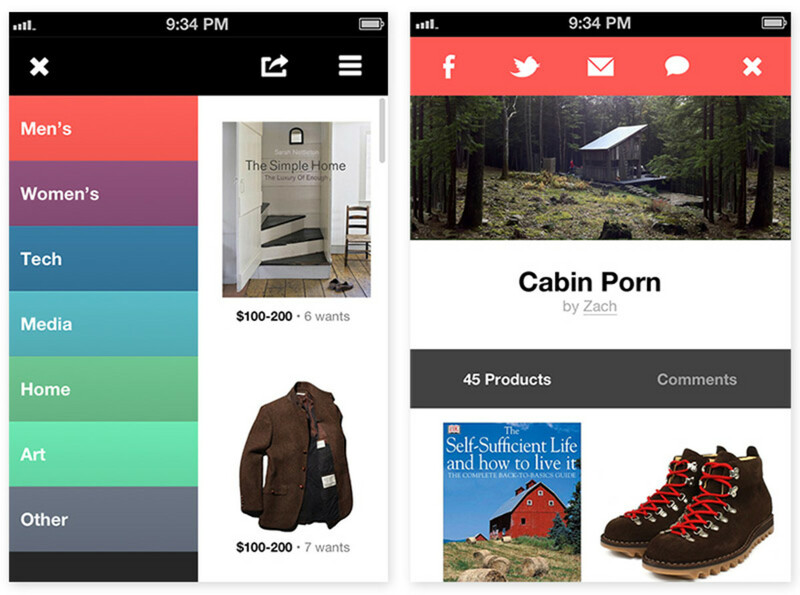 Here are 15 shopping apps that are jockeying for position as the next must-have social app. With Fancy, it’s basically like Pinterest except you “Fancy it” instead of “pinning it.” So how might Fancy be different? Well, with its Google Glass functionality, Fancy allows Glass wearers to color-match anything instantly. 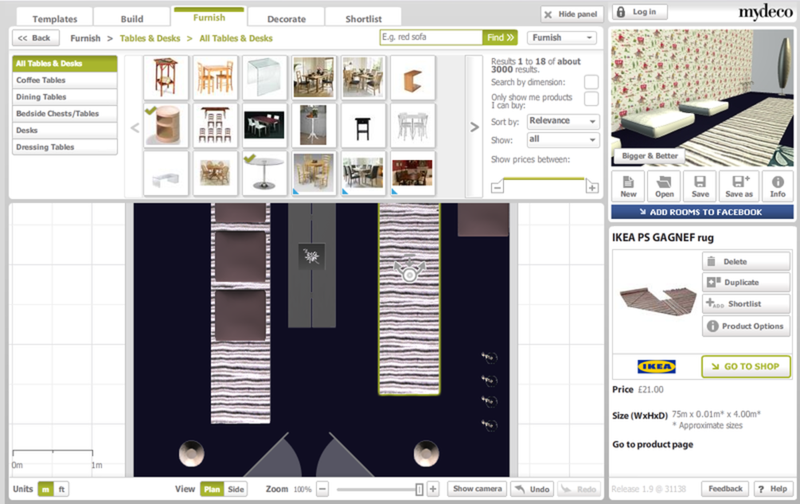 It doesn’t take a genius to see how this might revolutionize home decor shopping and design. This app, available at Lyst.com, puts all your favorite fashion designers and stores in one place, and filters for men’s or women’s clothing. With a debut at New York Fashion Week and with the option for users to view “looks” from designers 24 hours after they show at Fashion Weeks in NYC, Milan and Paris, Lyst has fashion industry insider clout. This app might have some trouble with its search engine optimization, however, as Google still thinks someone searching for “Lyst” really means “List,” so that’s something they’re going to have to work on. Google result: “Did you mean fascism?” Hilarious, but no. I meant Fashism, “where the best-dressed people rule!” -- which is kind of like regular fascism. How does it work? You post a photo of yourself and random internet people judge you. This will be a hit as long as people remain gluttons for punishment. Co-founded by Zach Klein, the founder of Vimeo and acquired by eBay in 2012, Svpply lets you shop for over 3 million products from nearly 125,000 stores. 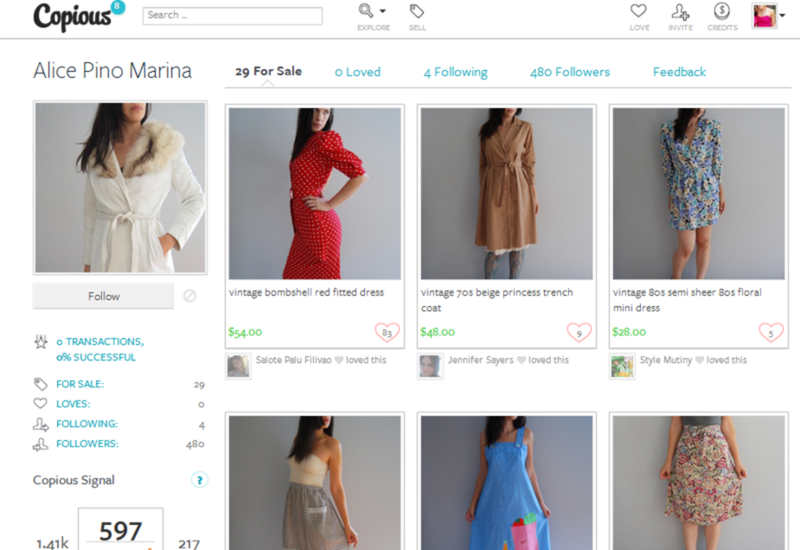 Filter searches by popularity, vintage or price and see how many “wants” each product has. 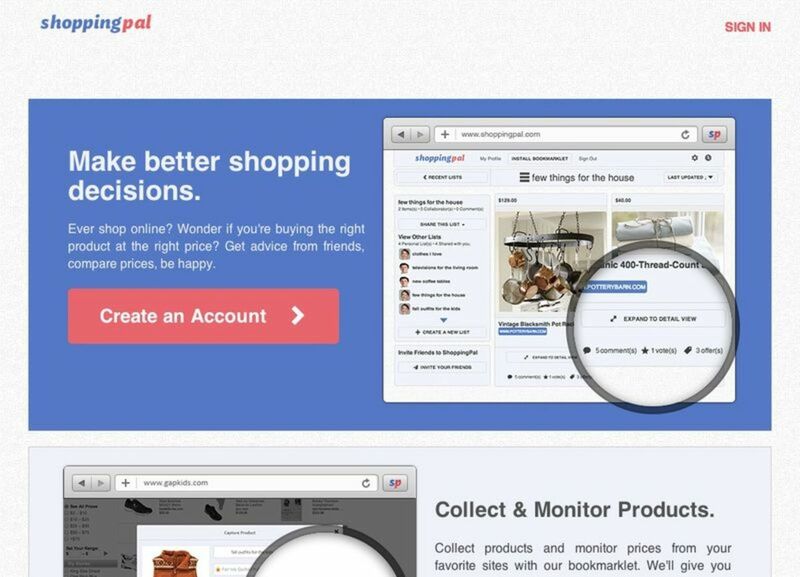 Backed by the power of eBay, this could be the Pinterest that people thought Pinterest was going to be. Unlike Fashism or Lyst, Svpply does not have any issues with Google; the first page of results are all Svpply-related. Short for “Want, Need, Love,” Wanelo bills itself as “the best way to shop.” Sign in and start following your favorite stores, products and people in one place. You get a personalized feed based on what you&apos;re following or you can see what&apos;s currently trending in the community, whether it&apos;s an octopus sweatshirt, a Pac-Man stapler, or a black toothbrush. 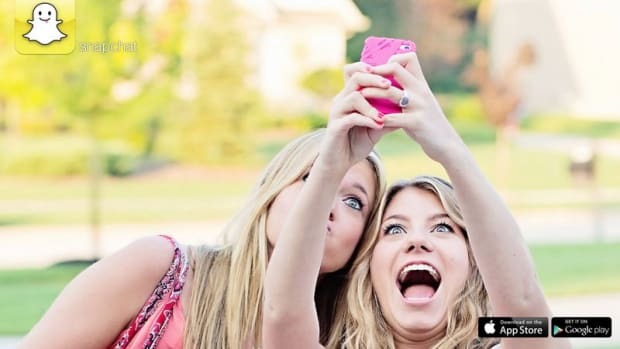 Wanelo has over 8 million products posted from users from more than 200,000 stores. It has the look of Pinterest and the usefulness of Twitter. Could be a winner, this one. With Shopping Pal, you can compare prices and ask advice from friends, all inside your browser - available now on Google Chrome and Firefox. 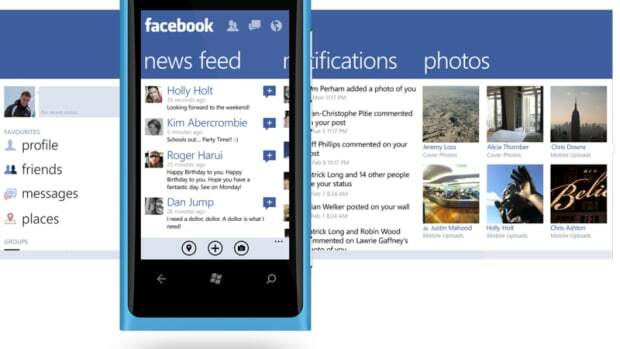 You can create polls with various products you want and have people vote on them for you. 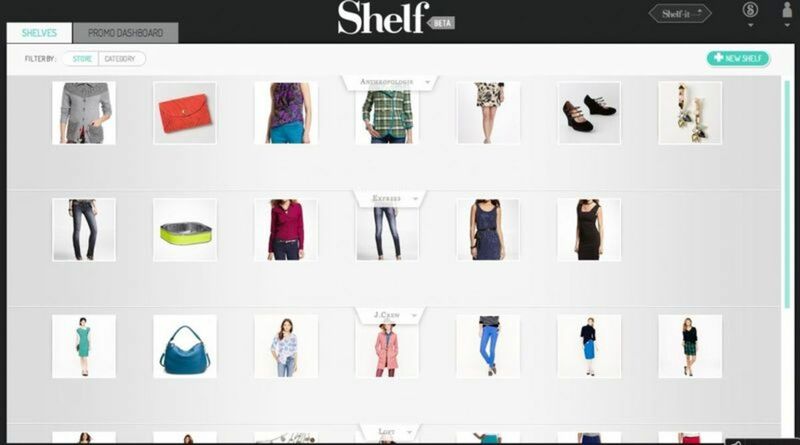 For shoppers, The Shelf bills itself as “a better way to shop:” at the right time and at the right price; for brands, The Shelf is “re-defining native advertising,” where “ads no longer have to look like ads;” and for bloggers, The Shelf offers “a better way to monetize all your content.” Basically, it’s Elf on the Shelf minus the elf, and given that its business model is to cater to shoppers, bloggers and brands all at the same time, this one could have legs. With over 2 million users, Pose is an app that wants you to upload what you’re wearing every day - and with a multi-tagging feature, you can describe each piece of clothing by category and brand. As more Pose users continue to do this, Pose is truly becoming a “fashion discovery engine.” But it is also more than that because it can also filter by: What to wear to... (office, date, beach); What to wear with... (florals, swimwear, overalls); and What to wear in (London, NYC, LA, Chicago) - Pose is doing things that other social shopping apps haven’t touched yet. 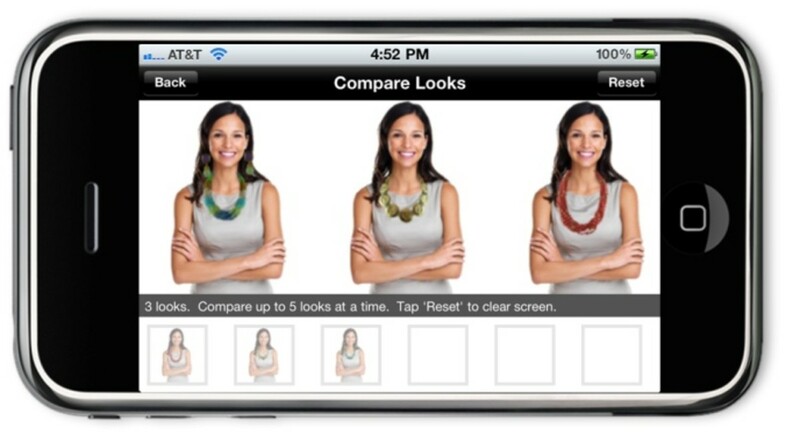 With VIZL, users can try on complete looks, match by color or shop socially - borrowing features from other successful shopping apps. And with its recent partnership with Branding Brand, which runs the apps and mobile sites for 150 leading global fashion brands, VIZL could be poised to make into the near future, as users can leverage the fashion content provided by Branding Brands to create personalized looks. From Marxent Labs, ShopWith.It is (or will be) an augmented reality shopping app to go along with their stable of AR products. 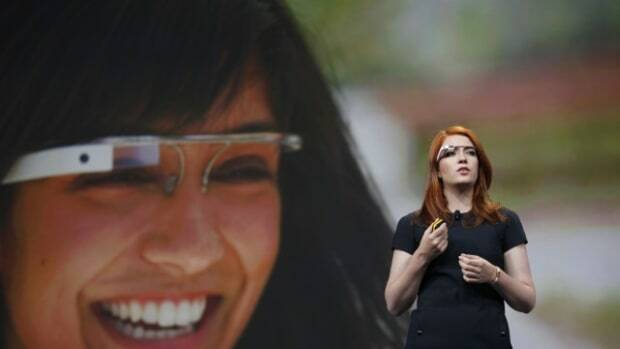 It doesn’t look like ShopWith.It is quite up-and-running yet, but as Google Glass begins to filter into the mainstream, it is best to keep an eye on developments in the augmented reality sector. 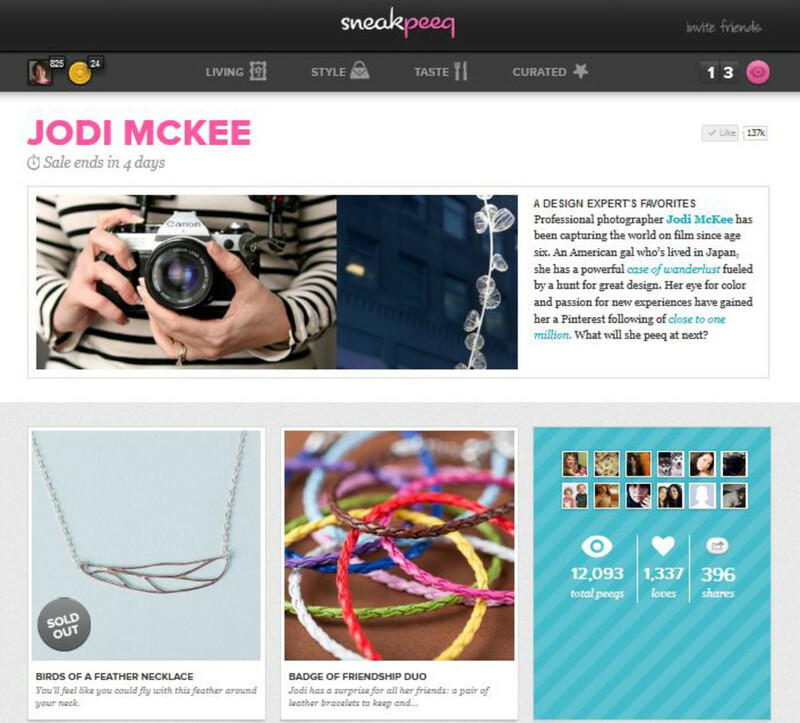 The only shopping app that requires a Facebook sign-in to access its site, Sneakpeeq made waves last year by increasing its conversion rate by 18 percent by gamifying its content with points, badges and contests. More recently, the company has raised a new round of VC funds totaling $4.7 million, and the word is the company is due for a business model shake-up... so stay tuned to this brand of social shopping to see what $4.7 million can buy you. Copious sees itself as a two-way street: not just a platform for retailers or shoppers, but a marketplace for buyers and sellers, between “people,” it says, “not strangers.” Like a Craigslist that doesn’t hurt your eyes. 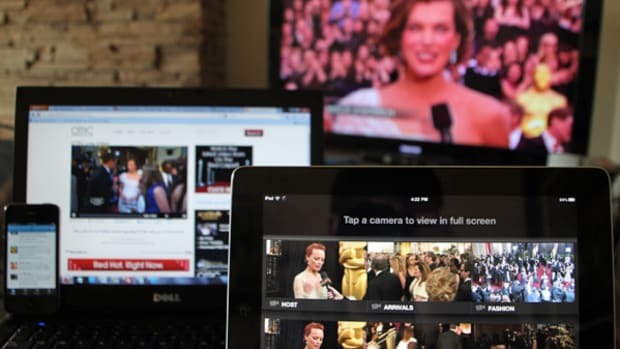 Backed by Google Ventures and others, Copious seems to be around for a while. When the founder of Apartment 34 wanted to get rid of some of her stuff, where did she sell it? Yep, on Copious. 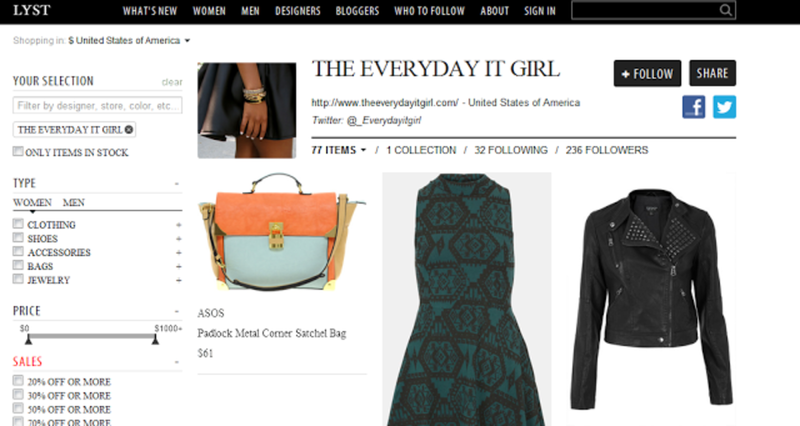 With over 20 million monthly uniques, 72 percent of whom are female, Polyvore has been profitable since June 2011. How? 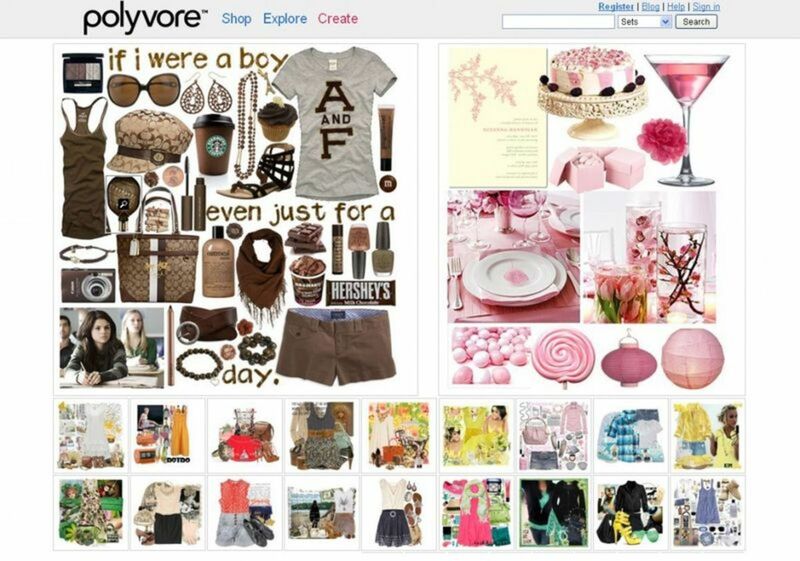 By democratizing commerce, Polyvore allows users to create their own outfits with a drag-and-drop mix-and-match app, which generates a ton of data about shoppers’ consumer habits, which Polyvore then apparently sells back to brands. 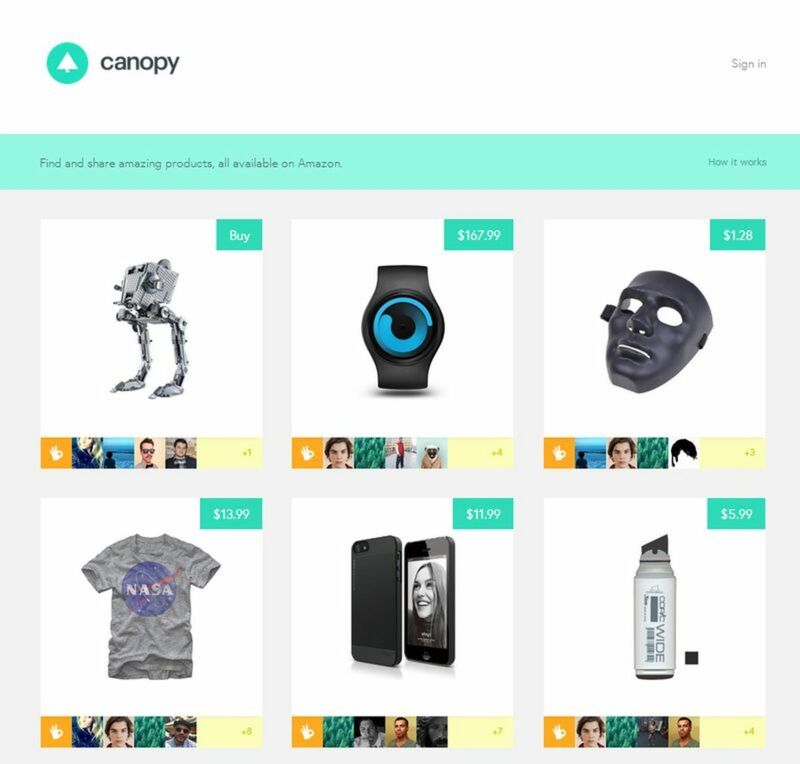 Still in invite-only alpha stage, Canopy converts Amazon’s product listings into a Pinterest-style collection of visual tiles and allows users to interact socially by recommending products to each other. While binding itself to Amazon, Canopy doesn’t have access to everything for sale on the internet, but if users find something they like, it’s super-easy to buy because it’s on Amazon. 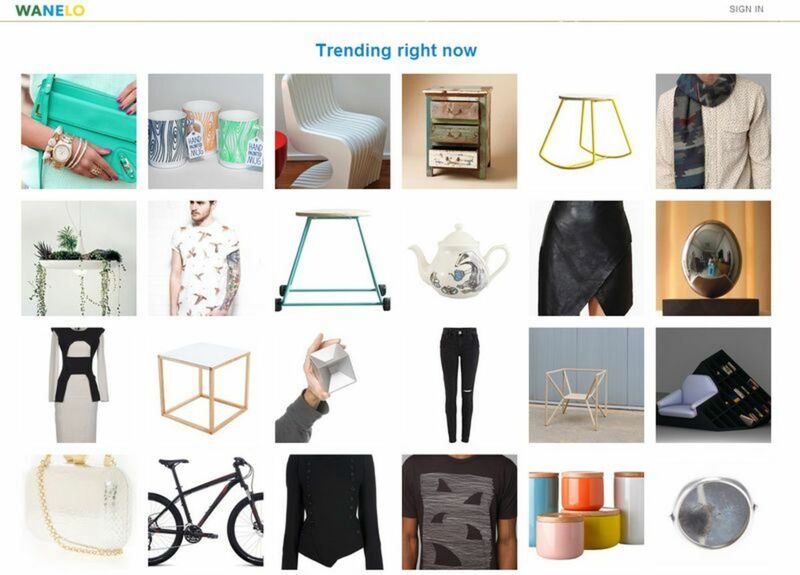 Keep an eye on this one; it’s Pinterest for Amazon.